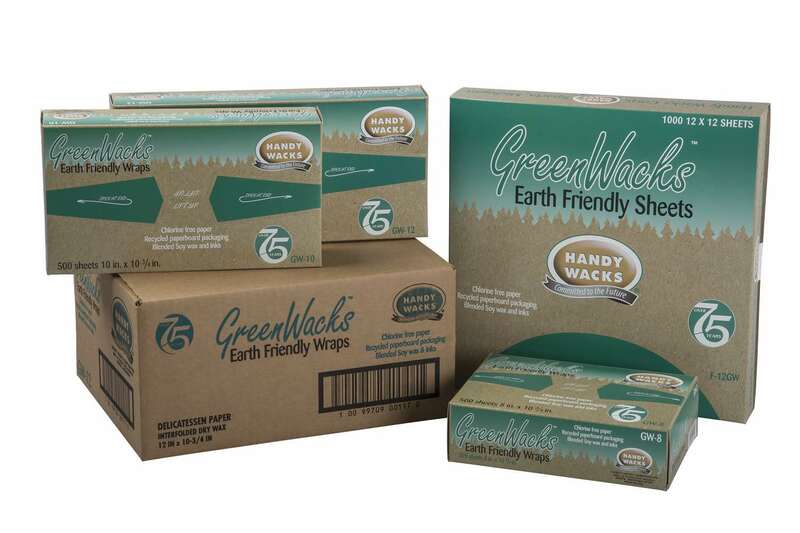 Green Wacks products will help decrease the amount of chemicals that go into our landfills. Unbleached Green Wacks paper is chlorine-free. Wax has been reformulated by reducing the amount of the petroleum makeup by adding soy. The packaging utilizes 100% recycled paperboard and soybean inks. For more information call our Customer Service Department at 800-445-4434.